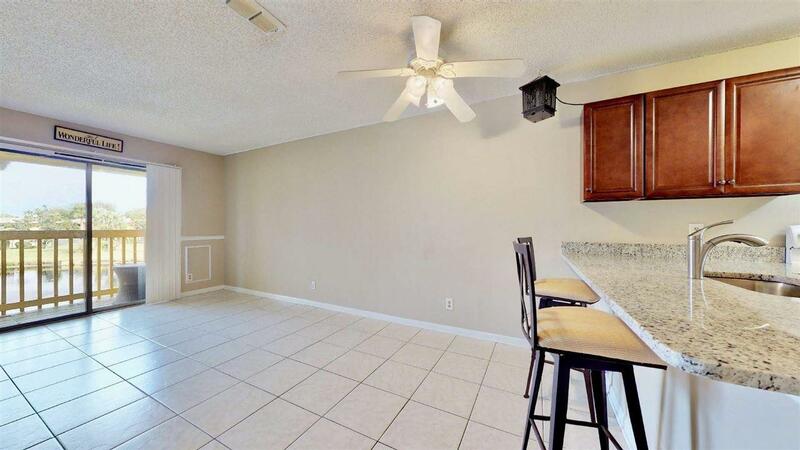 Fabulous 2 bed/2 bath condo in Island Villas community just moments to St. Augustine Beach. 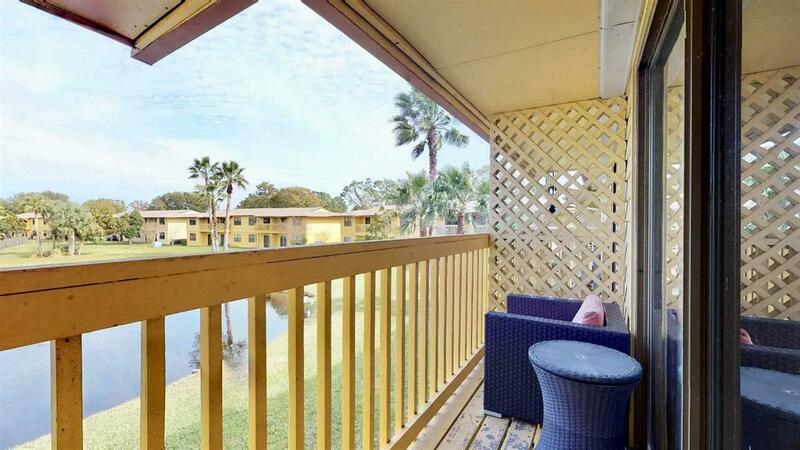 Stylish kitchen and baths and a wide screened porch overlooking community pool & pond. Bike to shops, restaurants, or the beach. 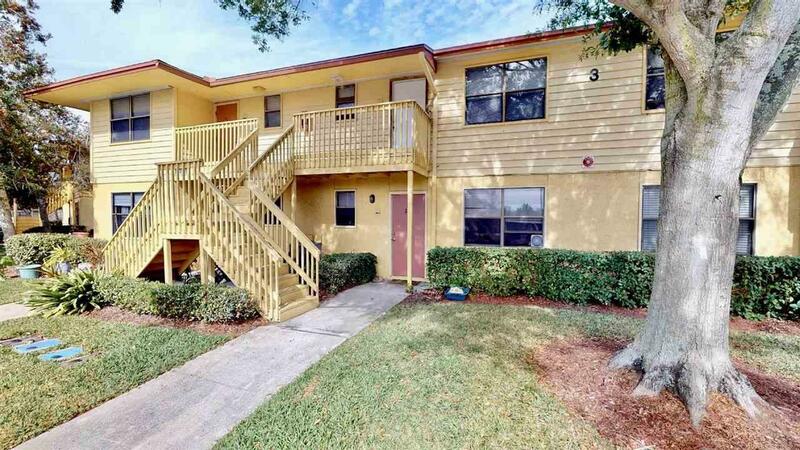 Strong rental history & practical investment for personal home or vacation rental! 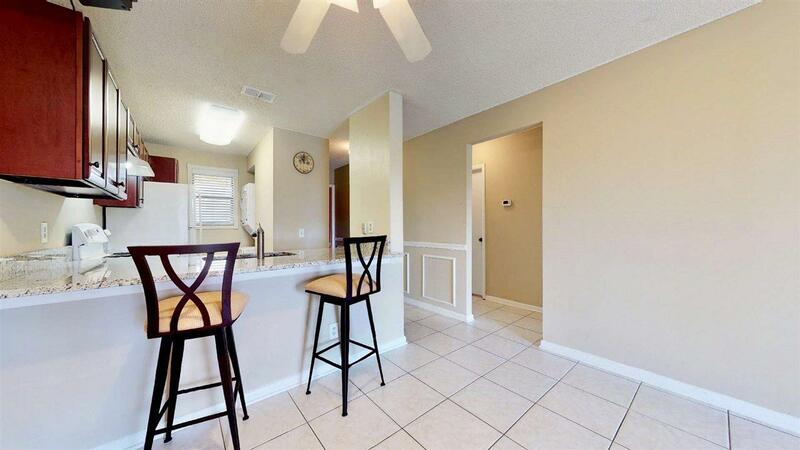 Granite countertops, lots of parking & in-unit washer/dryer make for convenient island living.